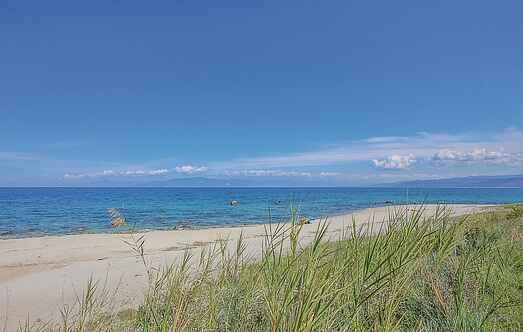 Find a vacation home to rent in Torre Orsaia from our list of vacation rental properties. Campaya has over 2 vacation homes available in Torre Orsaia, which give you the possibility to locate a unique accommodation in Torre Orsaia which completes your check-list in search for the perfect self catering vacation apartments in Torre Orsaia or vacation villas in Torre Orsaia. Semi-detached house spread over two levels. The house is located near the village of Torre Orsaia, in the National Park of Cilento. Lovely covered terrace for outdoor dining. 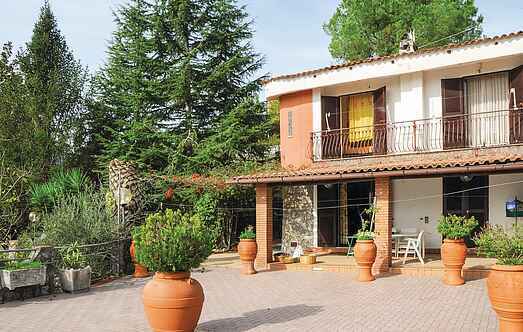 Nice apartment in semi- detached house in Torre Orsaia, immersed in the green of Cilento National park.